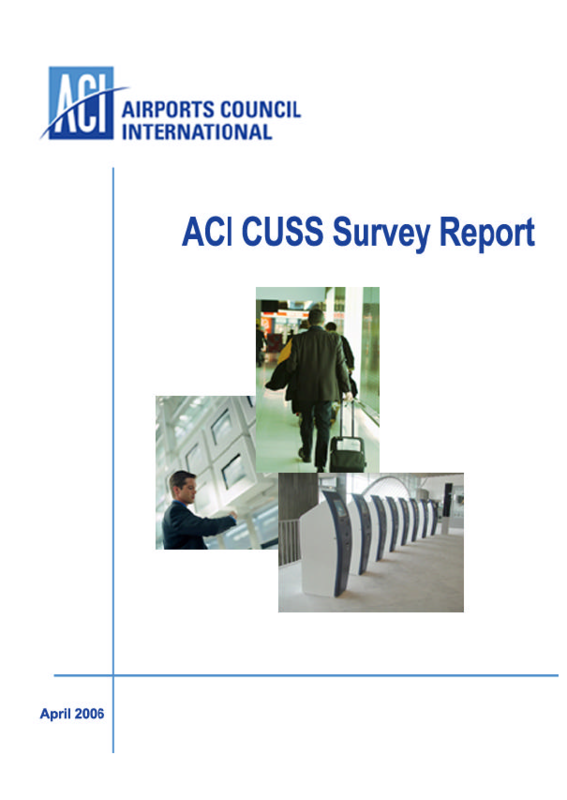 The report of the Common Use Self Service (CUSS) Kiosk Survey conducted in 2005/2006 contains a snapshot of the current CUSS deployments. 90 airports responded to the survey giving a wide spread to the results. The report gives details on the types of deployments taking place at airports as well as details such as the location of kiosks, bag drop set ups, and the technology being deployed on the kiosks.